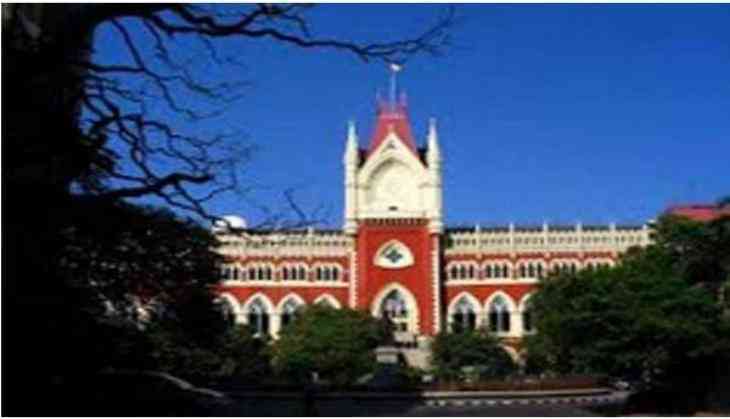 The Kolkata High Court has set aside the lower court's order which had discharged former MLA and Trinamool leader Mohemmed Sohrab, Shanu alias Shahnawaz and Johnny (friends of the prime accused Shambia Sohrab) from the proceedings in connection with the Red Road Hit-and-Run case. Justice Joymalya Bagchi ordered that the proceedings should be started against the said accused under Section 212 of the IPC (Harbouring offender) which means that, whenever an offence has been committed and whoever harbours or conceals a person whom he knows or has reason to believe to be the offender, with the intention of screening him from legal punishment, is a capital offence. The high profile Red Road Hit-and-Run case happened on 13 January 2016 where in the early hours, an SUV (Audi Q7) had bulldozed several barricades and barged into a road that was closed due to traffic because of Republic Day parade rehearsal, where an Air Force officer was killed.